Looking from far above, earth [in Latin: terra] is a spectacular view. Wild forests transform to a palette of greens blending into a soft shaped motif. 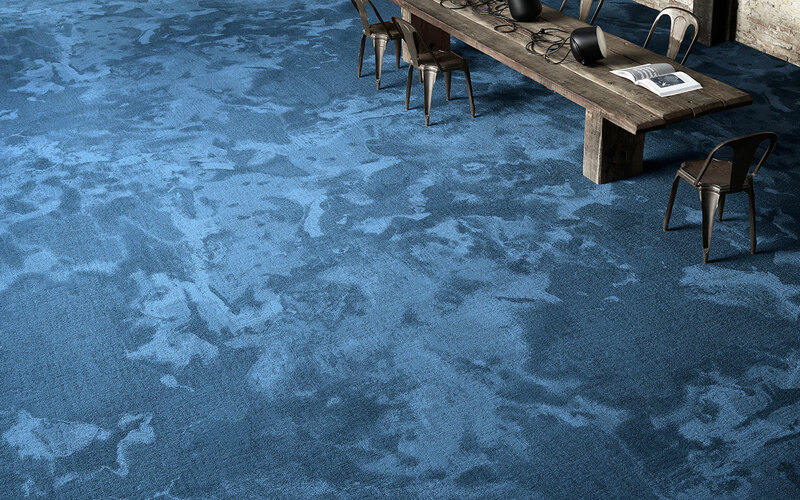 The roaring oceans meet in dramatic and extremely powerful bluish points of intersection topped with light foam. The dry wind mixes shades of orange, red and brown when tiny grains of sand transform into new desert sculptures. 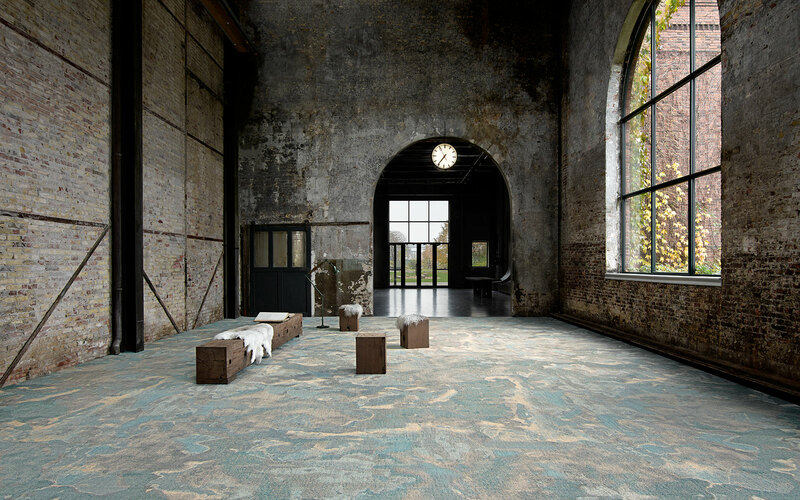 The Terra collection transforms impressive landscapes to abstract flooring surfaces with organic patterns. 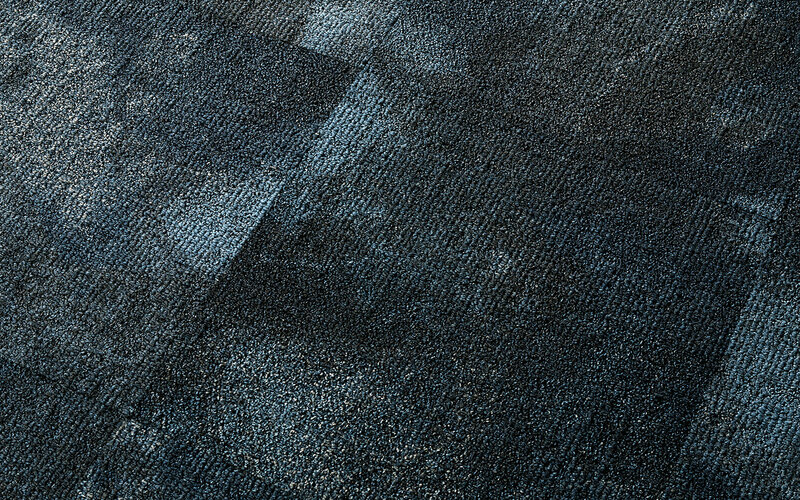 The multi-dimensional design features various yarn layers constantly revealing new details to the watchful eye: a chain of mountains, a deep woodland lake or a field burned to the ground. 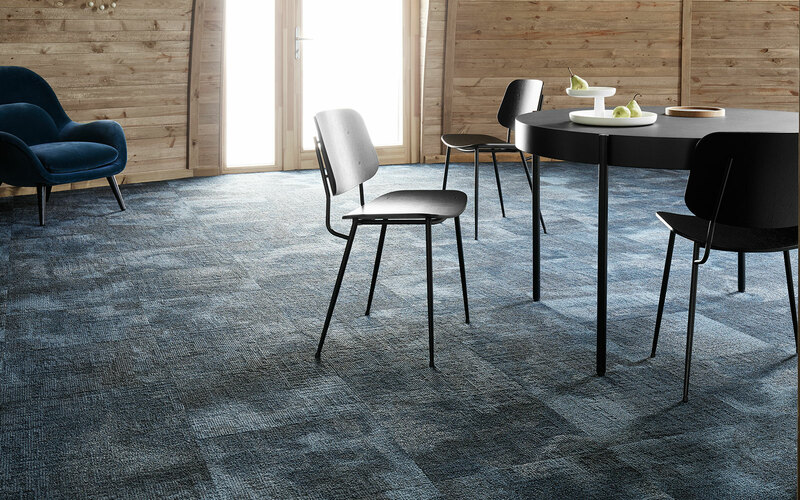 The ReForm family holds the regenerated and regenerable ECONYL® yarns based on used fishing nets and other industrial waste that are reborn as strong and hardwearing ege carpets. On top of that, all ReForm tiles are equipped with ege’s patented Ecotrust backing made from used water bottles that are transformed into a soft yet extremely strong felt material. The Ecotrust backing adds acoustic advantages and improved comfort to any room. 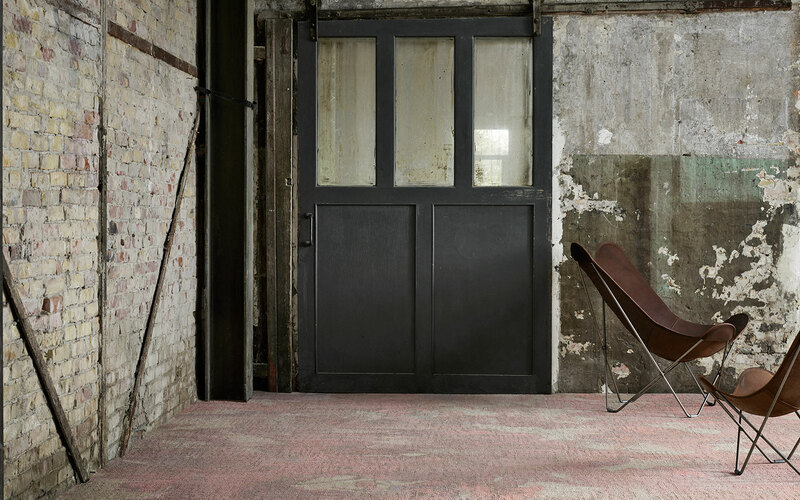 All Terra carpets are Cradle to Cradle Certified™. Want to bring one or more Terra landscapes into your flooring design? Find your local sales consultant right away, order samples to fit your preferred designs into your interior or download the Terra brochure to see more inspirational images.